Why would an author want to write a blog? This week, I’m celebrating a whole year of Writing in the House of Dreams. Your blog is a great example of balancing both a personal focus and a focus on others with similar experiences. As a writer, I see a lot of value and insight on your blog that I can use on my own path, so I’m engaged right off the bat. The personal stories add that unique perspective people look for, as mentioned above. But writing a blog is undeniably very time-consuming, and for an author that’s time doing your normal work, but without getting paid. So why would an author want to write a blog? The short answer is, because it’s a whole new adventure in writing. It might take time away from your work-in-progress, but it doesn’t take away any writing-time. I’m going to tweet and fb one of my fave posts each day this week, as part of my blog birthday celebrations. Happy Birthday – and thanks for an interesting and informative year of Writing in the House of Dreams. Whoopeee!!! 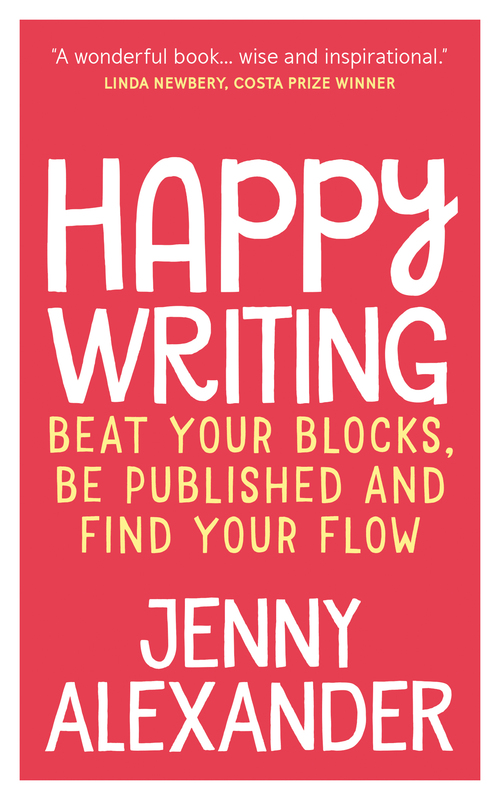 Happy Blog Birthday, Jenny! I’ve been writing mine for just over a year and agree with all your pluses for doing so. It is time consuming, but I love that creative freedom that you mentioned and the opportunity to philosophise a little bit and just throw things out there and see what people think. Another lovely post! I have found your blog to be full of insight and inspiration to pay more attention to my dreams, and fascinating to read of the common themes of dreams. Long may you write your blog and Happy Birthday! Pingback: The forbidden path. « Writer Writing. Because I can’t chase women and can’t play golf. My web site’s an embryo. A year is worth celebration (I’m about there too and it feels like a good length of continuity..and continual learning). 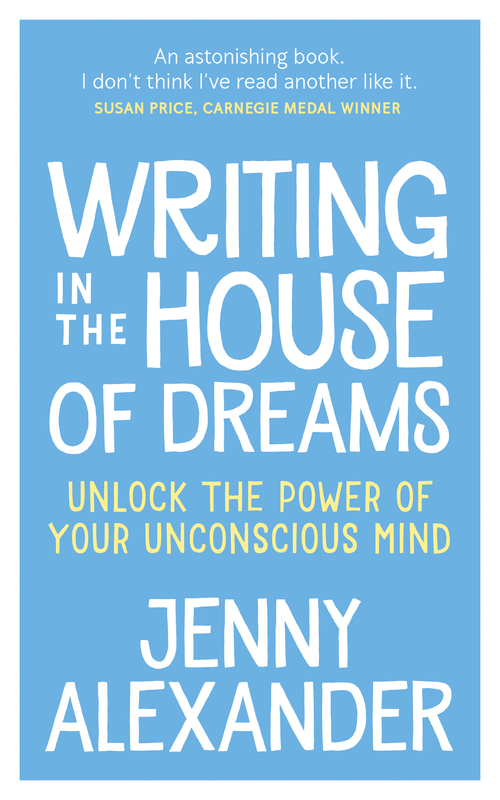 It is writing – as julia Cameron said ‘only writing is writing’ and all writing is writing. Thanks for keeping your blog up there. Thank you Kath! It feels like a baby compared with steel thistles – you and Katherine and other SASsies really blazed the trail. Yes, a blog does take a great deal of time and effort; depending on what you want to do with it. I’ve had to take a break from mine to concentrate on a novel I want to get published. But, the experience in writing a blog is invaluable. That’s a very good point Alejandro – I think we should have the flexibility to take a break when we’ve got other writing projects that need our attention. Best of luck with your novel! This explains why my unicorn has been so lazy writing on Reclusive Muse lately – he’s too busy trotting around other blogs eating all the virtual cake! Clearly, I am going to need a food post soon to tempt him back. Haha – I’m glad he was on the roam when I sent out my invites, Katherine! How many bloggers get to have a real live unicorn nibbling at their cake?! 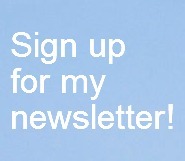 Hi Carolyn – I’m so happy you enjoy reading my blog, and delighted that it’s sparking ideas for your writing. That’s what it’s all about, for me!